76 Breath of fresh air dramas and movies. Sena is a college graduate who dreams of becoming a world class pianist. He teaches piano at a local piano school. Minami is an out of work model. 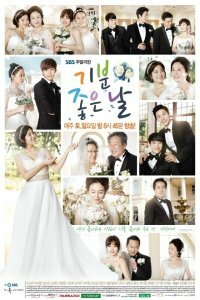 On her wedding day, she gets dumped by her fiance and loses all of her savings, which she gave to her fiance. Her fiance turns out to be Senna's former roommate. She rushes to Sena's apartment and finds out that her fiance has skipped town. With no money and no where to go, she moves in with Sena. 9 years ago, which is the first time I watched this drama, I was simply mesmerized by it. 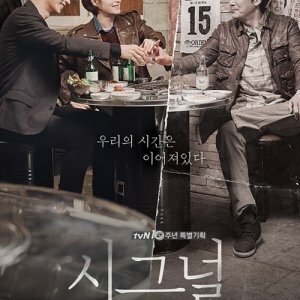 And now I just finish rewatched it, this drama is still one of my favorite drama, I will never get tired of it. If you are searching for a light but simply addicting drama, you should pick Long Vacation. 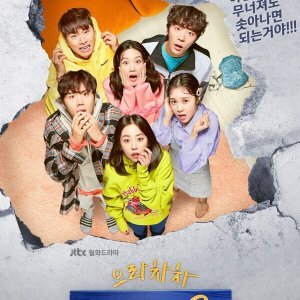 The story may began just like the other 'living under the same roof' dramas, but the setting is on 1996 so it was different from other recent dramas. No handphones or emails, so it was more about the characters dealing with themselves regarding their feelings. The simple twist at the end of every episode will keep you want to know more about what will happened next. And the ending is simply beautiful. The chemistry between the main couple really worked out, it was fun to see them together. Kimura Takuya is as excellent as ever and Yamaguchi Tomoko did a very nice job playing a miserable 31 years old woman. The other casts are also awesome, I didn't find any of them annoying. 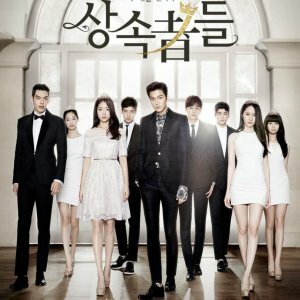 The soundtrack is also one of the winning factor for this drama. The opening theme is still one of my favorite song up until this moment (and I always sing it whenever I went for a karaoke) plus all the music pieces they chose for this drama is awesome. Even though this drama is quite old, it will remain evergreen in my heart. 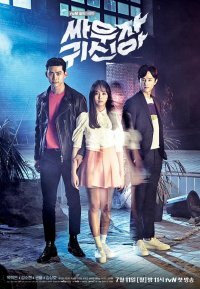 Try watching this drama, you are not going to be disappointed. This is definitely the oldest drama I've ever watched but I must say I felt right at home watching it. From the beginning to the end, I just loved the characters and their interactions. I think viewers of a certain age would appreciate this more than others. As I watched, it solidified my fandom with Kimura Takuya, what an actor. Imagine my surprise to see this was Yamaguchi Tomoko's last role. I loved her character's perkiness and willingness to bounce back after her break up. The supporting characters also brought so much to the drama. And thankfully totally devoid of the usual drama cliques!! 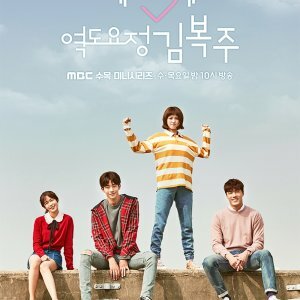 I loved that the most about this drama!! Again, it's not for everyone. Not one cell phone in the story!! It was great!